Our phones have become an extension of our being. They’re ours, and if someone else needs to lay their hands on our phones they better have a good reason. Here are 10 GIFs that perfectly capture the range of emotions we experience when another person places their hands on our mobile devices. 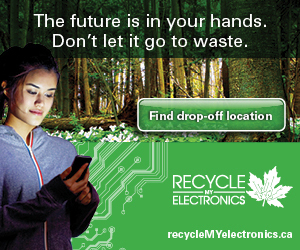 The good news is, when you’re ready to recycle your phone, all you have to do it wipe your device and check out Recycle My Electronics to find the recycling depot closest to you. They won’t just erase your data, they’ll erase your phone from existence and return the resources inside into usefulness. So, you get to keep your privacy and help mother earth!